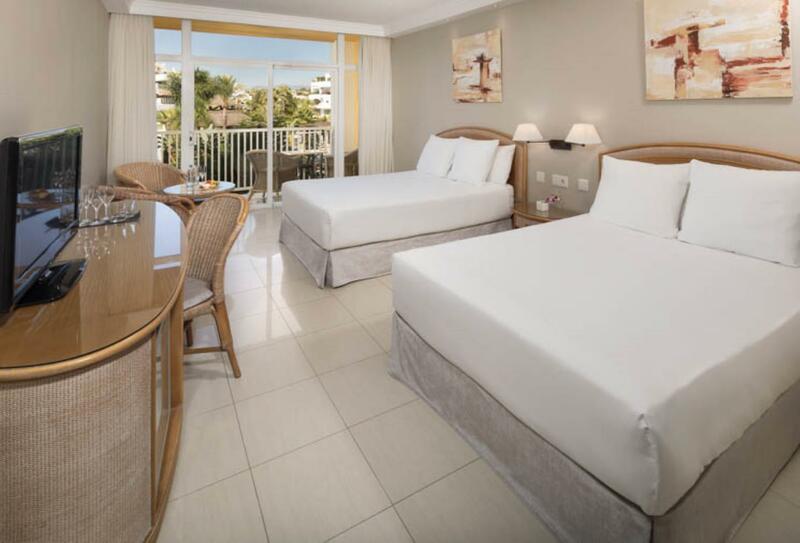 Situated just 200 metres from the sandy beach, the Meliá Marbella Banús enjoys a perfect location in the glamorous Puerto Banús. 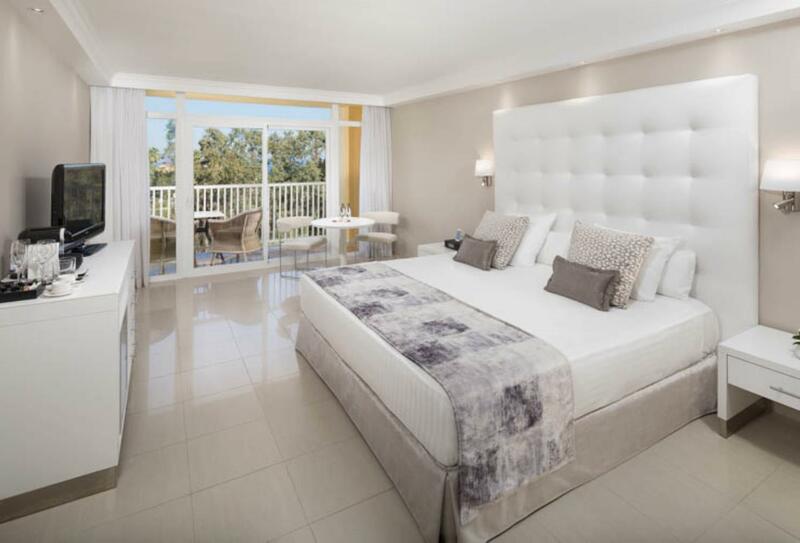 The centre, with its designer shops and luxury boutiques, is within just a 5-minutes' stroll, and numerous excellent golf courses are within easy reach, while the international airport of Málaga can be reached within a short drive. 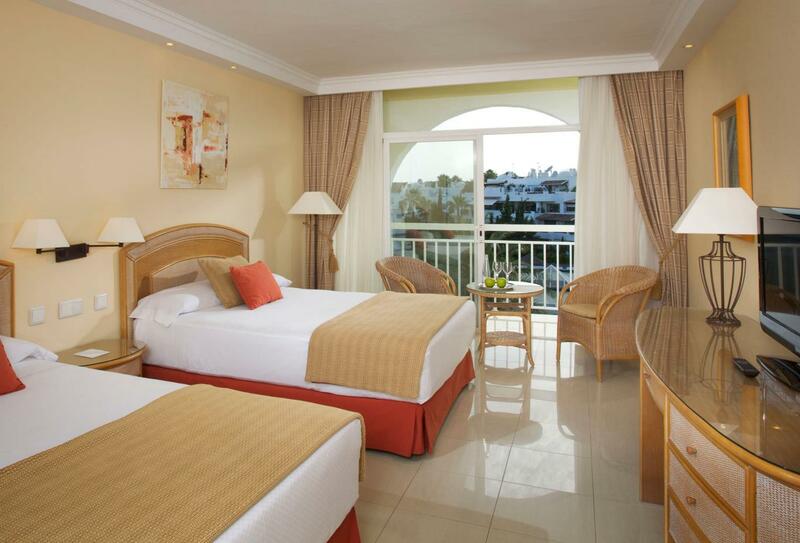 The hotel offers bright rooms with views of the side sea, mountain or garden views. Business guests will appreciate free Wi-Fi, a fully-equipped business centre and meeting facilities. The pool and garden landscape feature three pools, one is an adults-only restaurant called D.O.M and a children's pool. In addition, there is a top-class wellness area and fine dining options. 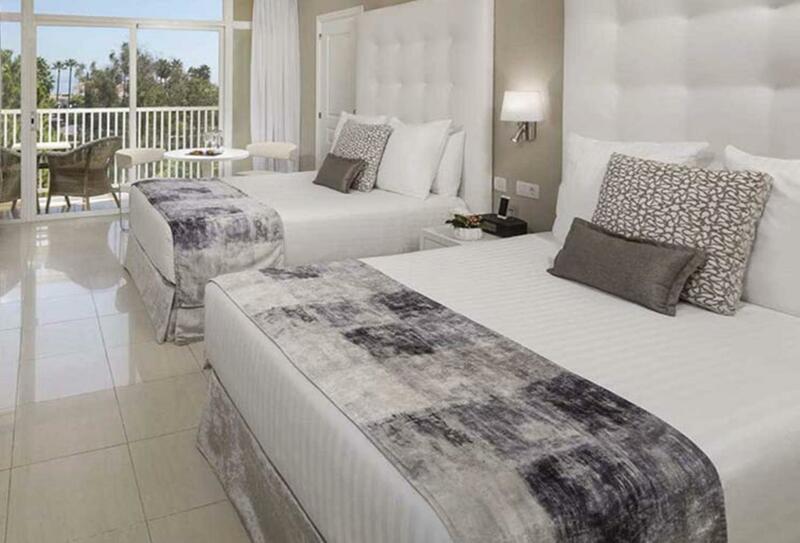 The Meliá Double Room For Single Use is decorated in soft tones that exudes a spacious ambience. 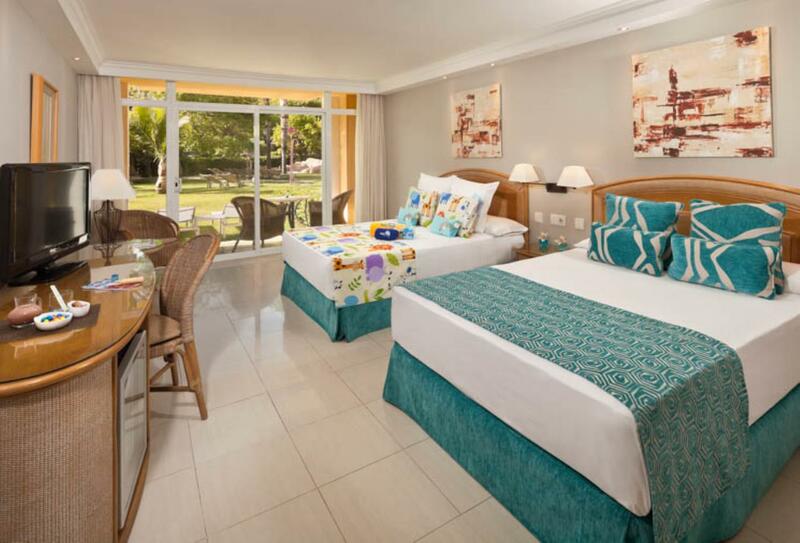 Contemporary furniture complete these well-appointed rooms which feature a private terrace with pleasant views of the hotel’s gardens and pool. 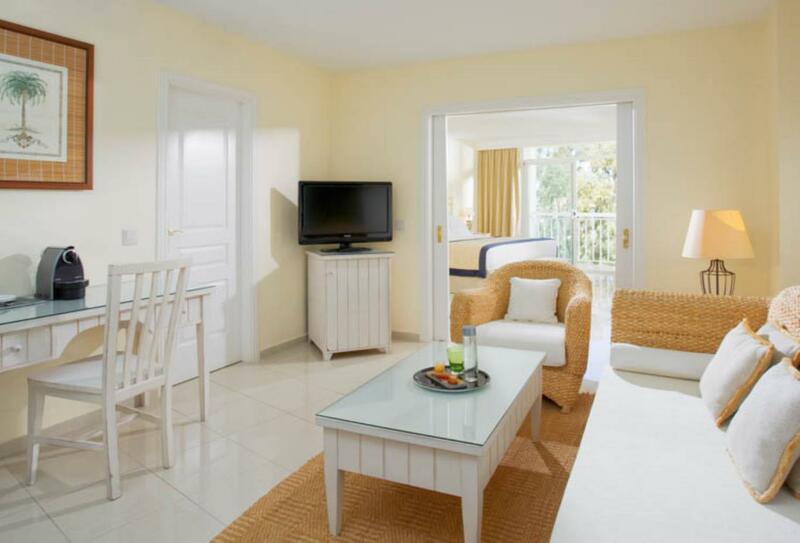 Set on the fourth floor, these rooms open out to a terrace with views of the pool, garden or resort. 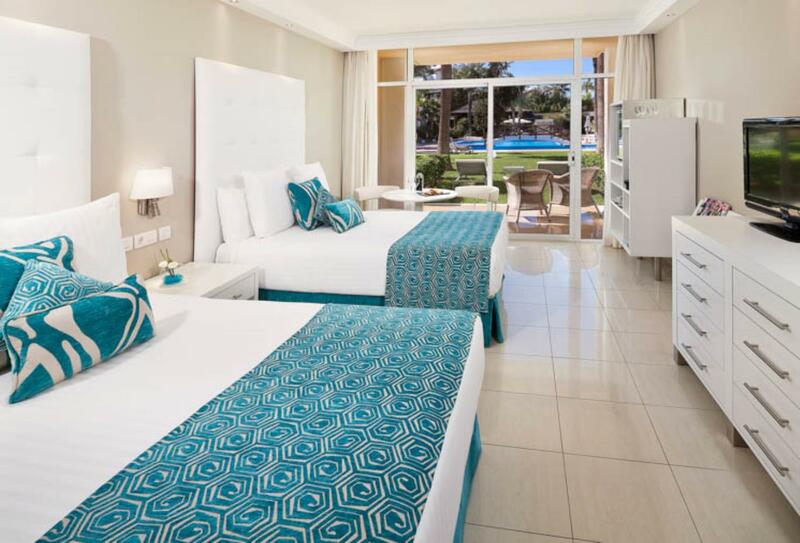 The Meliá Double Room is decorated in soft tones for a bright air that exudes a spacious ambience. 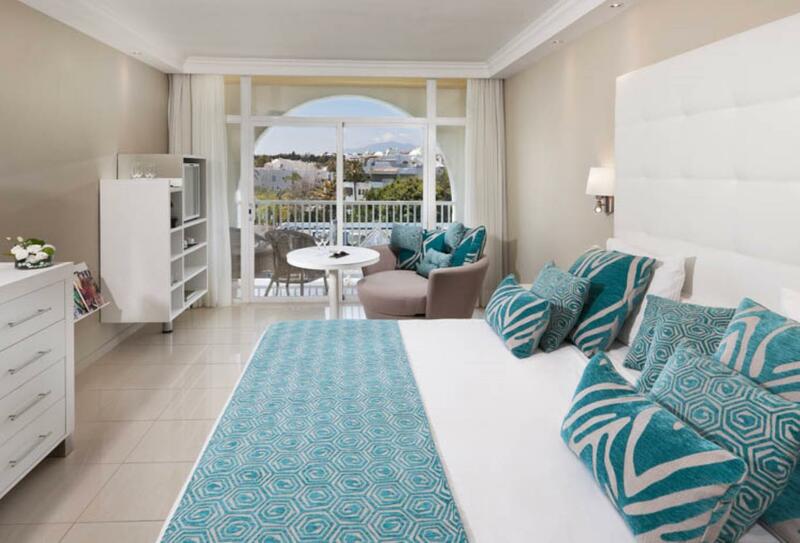 Contemporary furniture complete these well-appointed rooms which feature a private terrace with pleasant views of the hotel’s gardens and pool. For a more luxurious experience, The Level rooms offer unparalleled, exclusive services and amenities that are sure to wow guests. 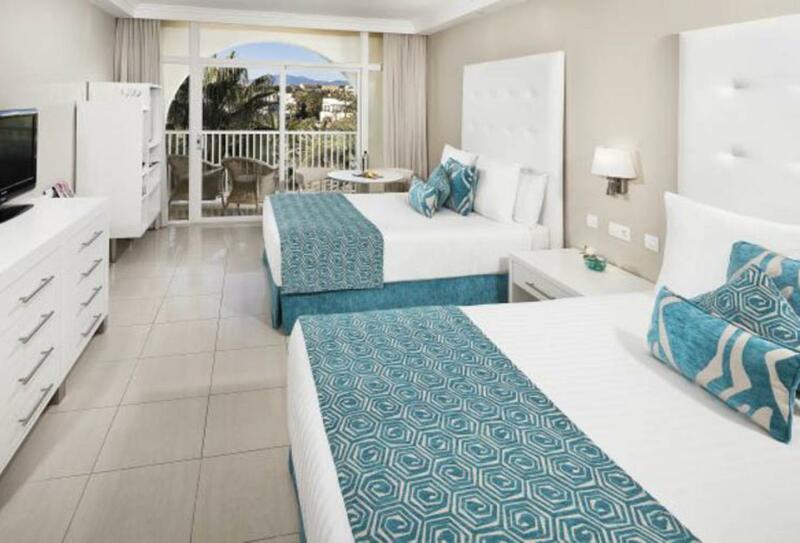 Located on the top floor for incredible sea views, rooms are spacious and feature a private terrace with Mediterranean Sea views. For a more luxurious experience, The Level rooms offer unparalleled, exclusive services and amenities that are sure to wow guests. Located on the top floor for incredible sea views, rooms are generously spacious and feature a private terrace with garden and pool views. 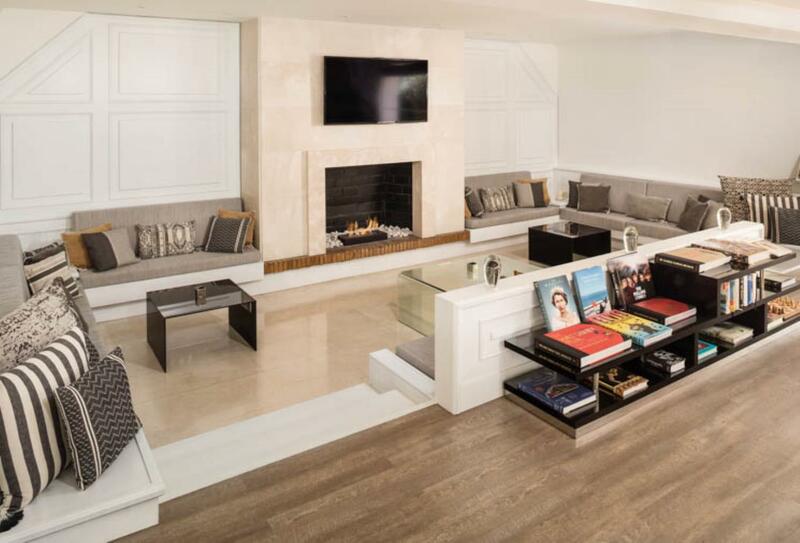 For a more luxurious experience, The Level rooms offer unparalleled, exclusive services and amenities. Located on the top floor for incredible sea views, rooms are generously spacious and feature a private garden for guests to enjoy. Family Room - Kids &Co. Particularly suited to families with children, the Family Kids & Co. Room offers a wide range of specially tailored services and amenities for younger guests including a minibar with milkshakes, games consoles and welcome gift. Grand and luxurious, The Level Junior Suite features an impressive 55sqm of living space, a large terrace, a private lounge and bathroom with hydromassage tub – presenting a truly lavish experience for guests. Overlooking the adult pool, the Rio Verde Buffet Restaurant, serving Mediterranean, international and regional specialties, offers magnificent show cooking where the Meliá Marbella Banus chef’s satiate your appetite with fresh fish, meats, salads and a range of cheeses. Opening times: breakfast, 7.30 to 11.00; lunch, 13.30 to 15.00 (low season only); dinner, 20.00 to 22.00. This lounge bar has a large terrace overlooking the pool and serves traditional dishes with Mediterranean and international cuisines. 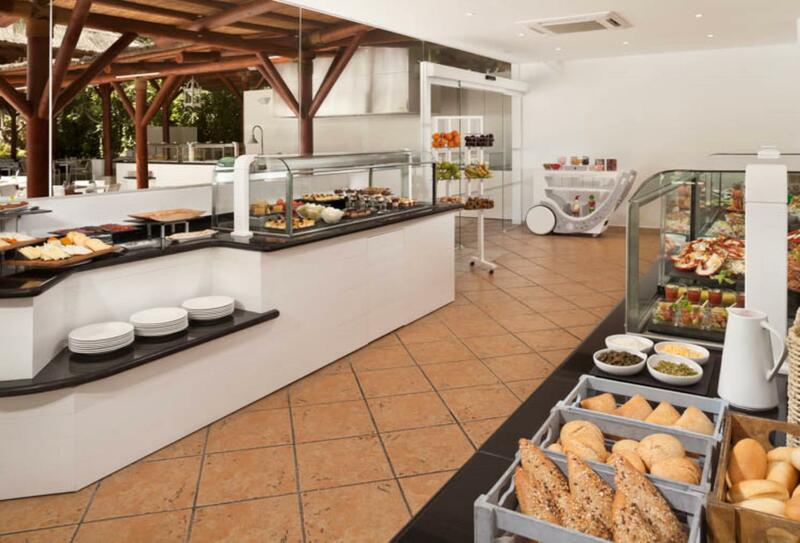 With a lovely poolside location, La Hiedra Restaurant is ideal for light lunches, serving sumptuous Mediterranean buffet fare including a range of fresh shellfish, meats and cheeses. Open during summer only from 13.30 to 15.00. The perfect spot to enjoy a delightful selection of cocktails, light meals and snacks and relax by the pool as the sound of the hotel’s three beautiful waterfalls ease your senses. Open during summer only. 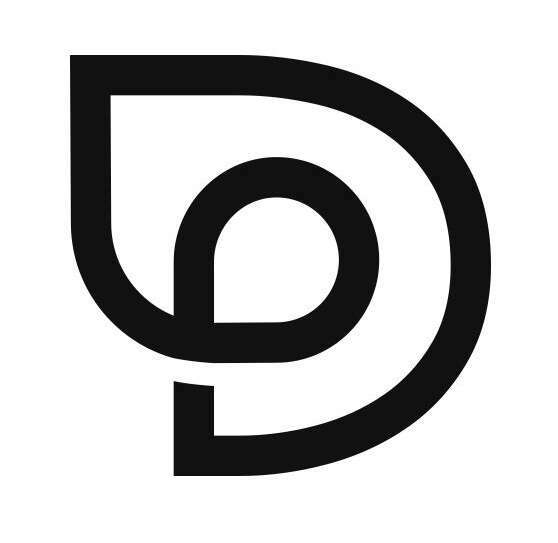 This is heavely influenced bt the flavours of Malaga and all dishes and cocktails are made on site. 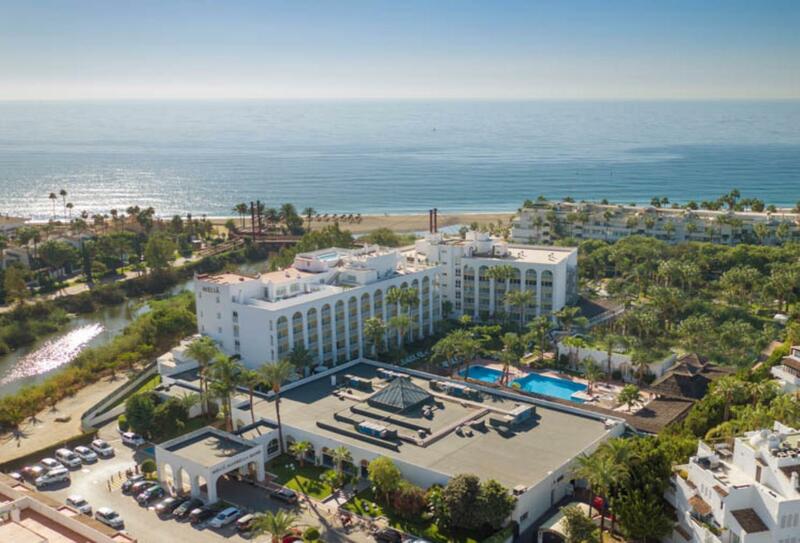 The Meliá Marbella Banús is located in Marbella – one of Costa del Sol’s major tourist resorts – which is situated upon the Mediterranean Sea between Málaga and the Gibraltar Strait. • The Patio Bar features a children's menu with hot dogs, chicken nuggets, macaroni cheese, etc. A complimentary activities programme for children.